It can immobilize and disable you or prevent you from making strides in your life. Think of previous moments where you felt enthusiastic about your goals, but the momentum began to slow down as the time for taking the first step approached. You can hear the voice inside you saying, are you sure you can do it? What will happen if you mess up? As the days went by, your doubts decreased your ability to get the tasks at hand done. You feel pressured, stumped, and it seems that all eyes are on you. Extreme self-doubt is the main ingredient for losing your courage. 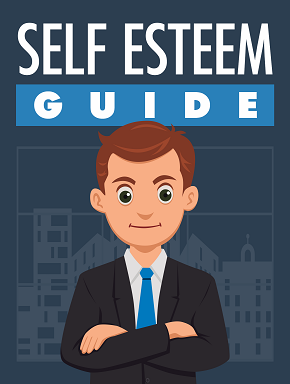 This book outlines the behaviors that kill your self-esteem. This book also shows you the right approach to build your selfconfidence. 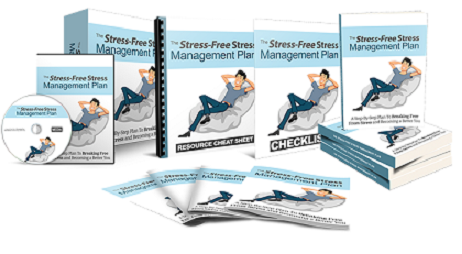 This 71 page PDF ebook comes with Master Resell Rights. 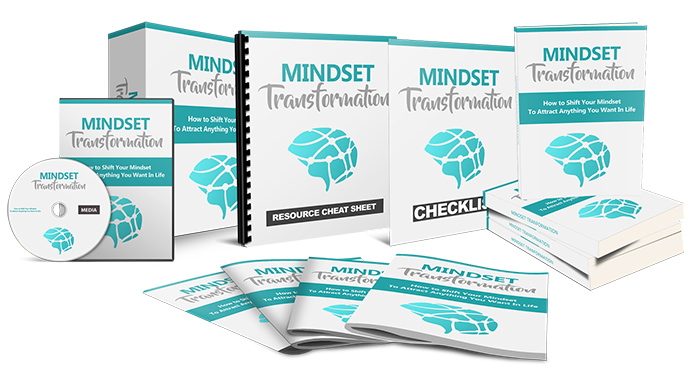 This 40 page PDF ebook comes with Master Resell Rights. What is stress addiction? Are you addicted to stress? 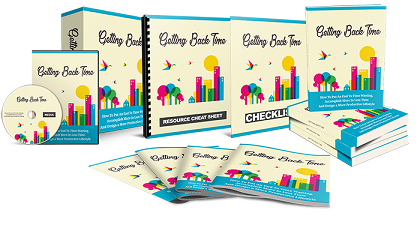 This 58 page PDF ebook comes with Master Resell Rights.